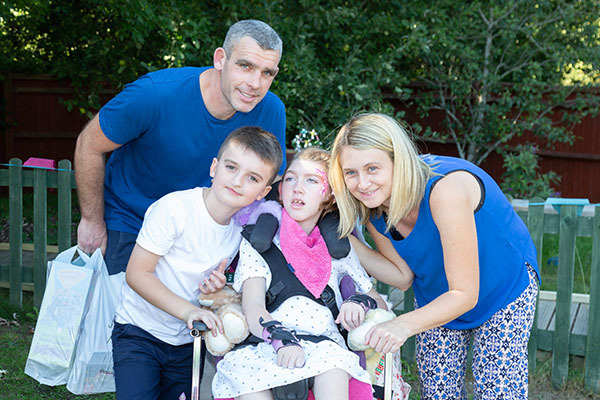 Over 300 supported families came to Christopher’s for our annual Family Fun Day at the beginning of September. 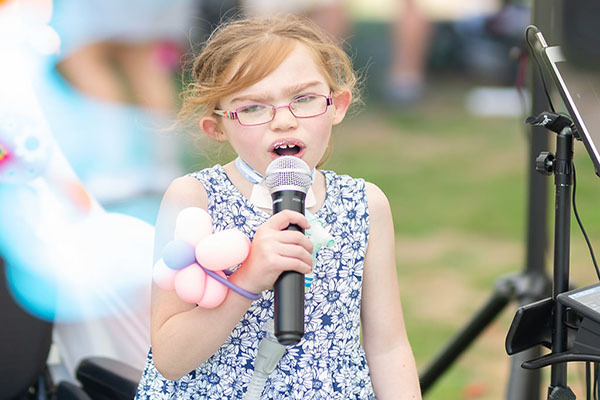 Held at our Guildford hospice, the event is a chance for families to come together and enjoy various stalls, meet wonderful visitors (from feathered friends to a real life mermaid! ), and relax in a safe, comfortable environment. This year’s theme was ‘Around the World’ and along with many fantastic stalls which included ‘Hook a Flag’, ‘Round the World Hoopla’ and ‘America’s Cup Boat Race’, there were lots of visitors that came along to make the day even more special. Car enthusiasts were in for a treat as a wealth of vintage and classic cars from North Hampshire Austin Enthusiasts and Surrey Classic Vehicle Club were on display in the car park. Football fans had the chance for a kick about with Fulham FC Official Youth Team. Young fans could show of there tricks and skills, whilst picking up some tips from the team! There was plenty of entertainment with a Ukulele band welcoming families upon arrival and beautiful singing and serenading throughout the day from singer Roz Turner, the Shooting Star Chase Family Choir and even some supported children. The amazing children’s entertainer Nicky Nacky Noo was on hand to play games, make balloon animals, and sing and dance with the children. A magical mermaid swam all the way to Christopher’s to pose for photos and talk about ocean life; and there was even a visit from the Lion Dancers who danced their way throughout the garden – much to the delight of the families! The High Sheriff of Surrey took time to attend the event, chatting with the families and posing for a photo with our Friendlie, Fifi. He also had the honour of giving out some prizes for the fantastic ‘Around the World’ themed costumes on display! Families had the chance to meet some wonderful animal visitors as two donkeys from a local sanctuary came along, as well as Teddy the Shetland Pony and Olive the dog – who are both trained as Pets as Therapy animals. The children also had a chance to get up close to some beautiful Birds of Prey, including kestrels, owls and even an eagle. Throughout the afternoon, families could watch displays, learn more about the birds and even call them over and hold them! 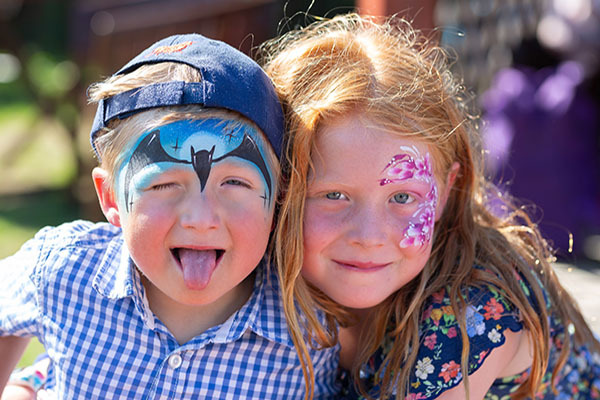 A huge barbecue, chocolate fountain and sweet tombola provided sustenance, whilst some fantastic face painters created wonderful characters, designs and colours to provide the families with lovely mementos of the day.